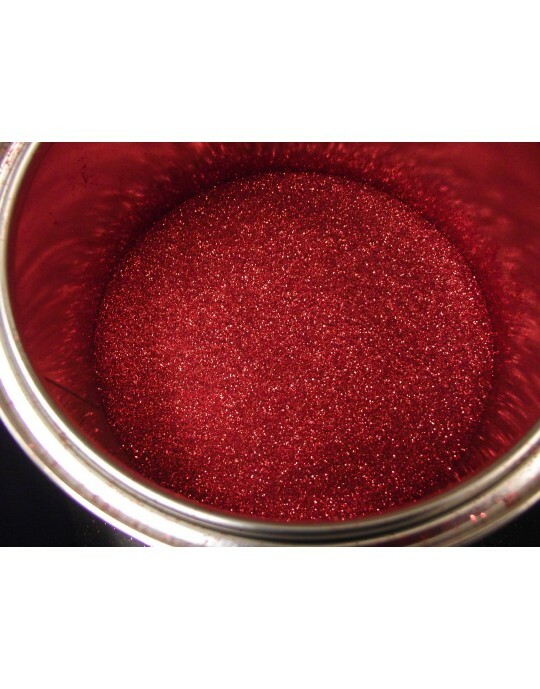 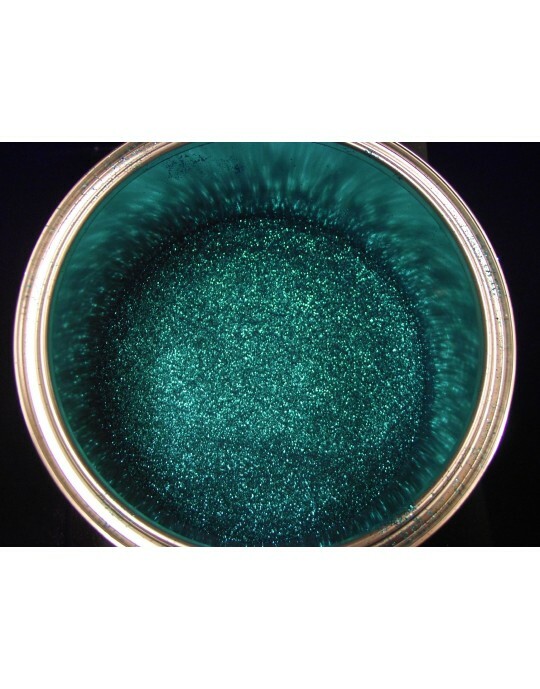 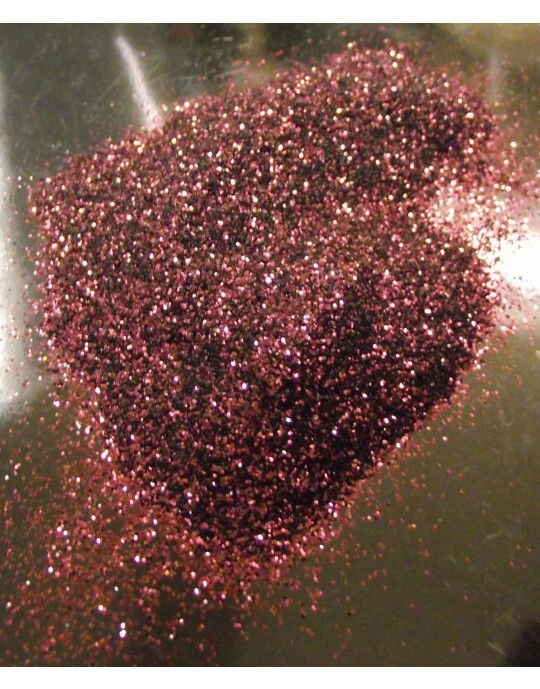 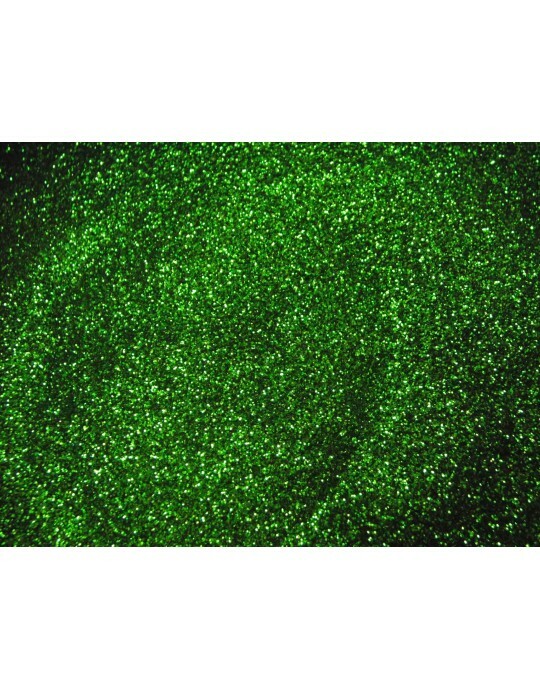 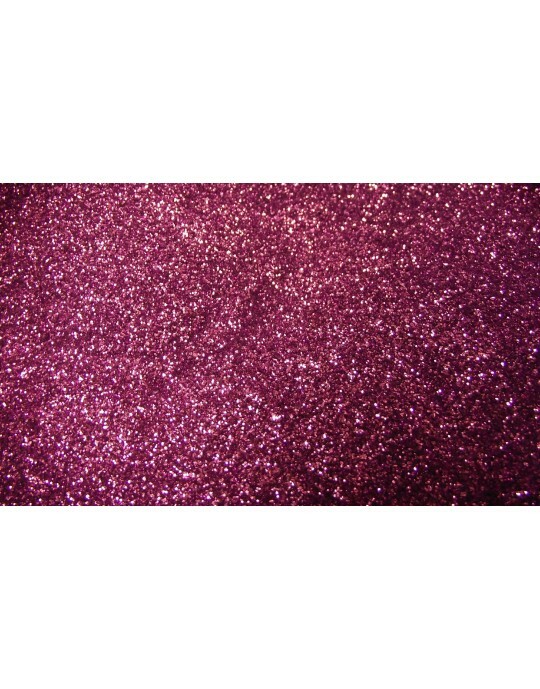 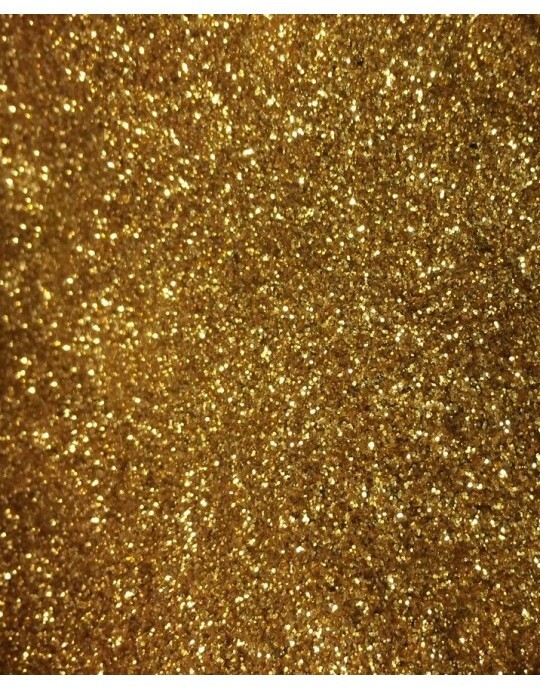 Our polyester cut durable metallic flakes are a great way to add glitter and sparkle to any custom paint job. 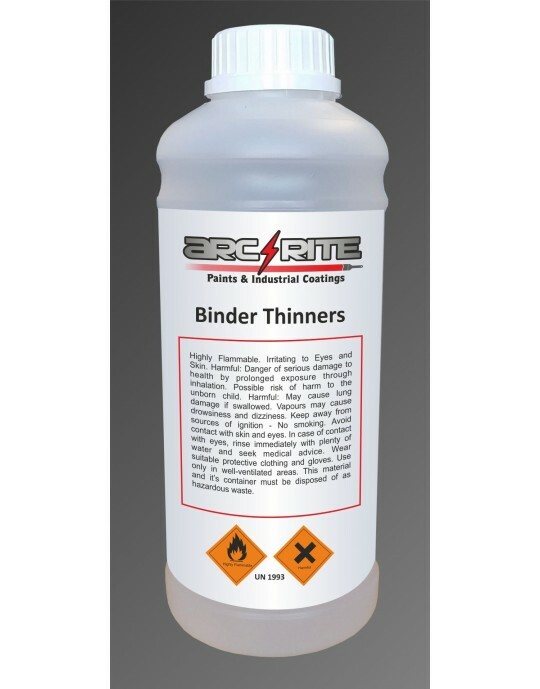 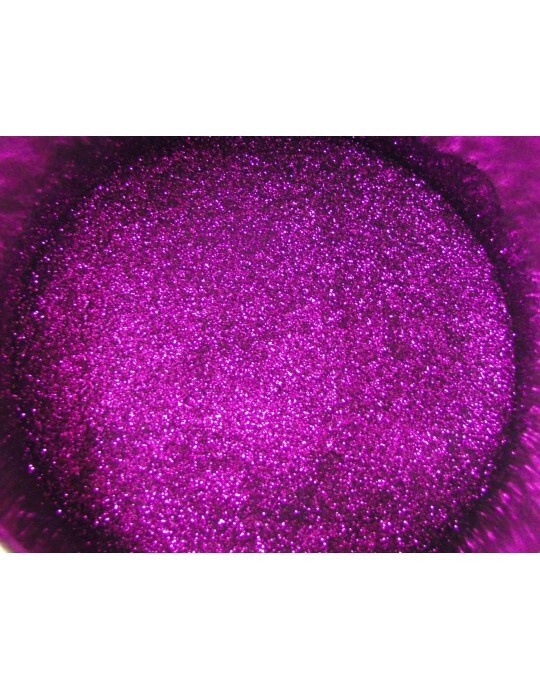 The flakes can be used in both solvent and water based mediums and is as they are resistant to UV rays they will not fade in the sun. 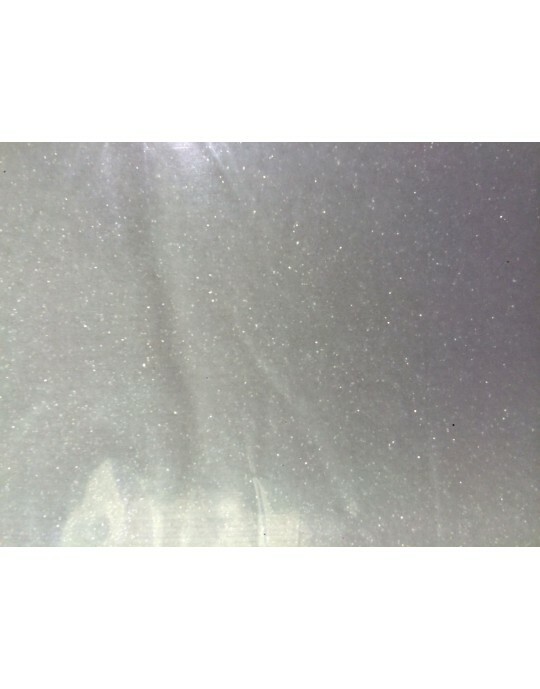 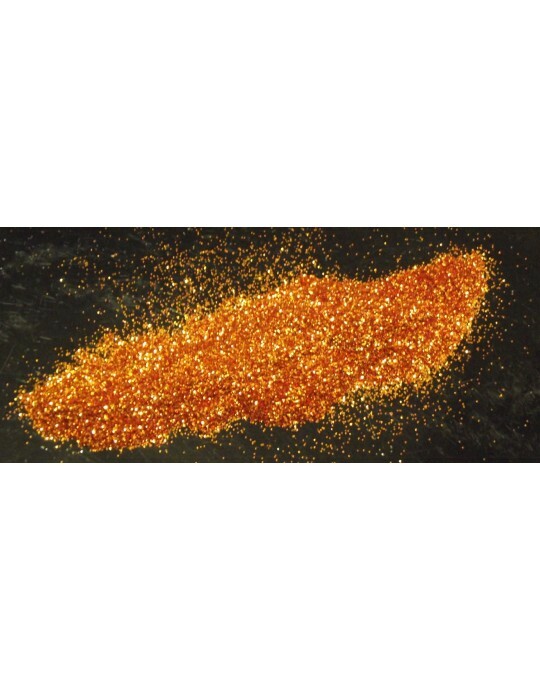 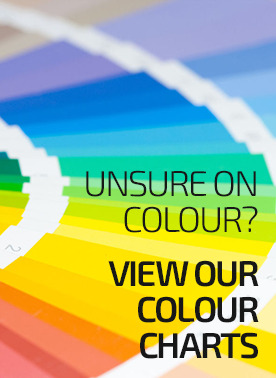 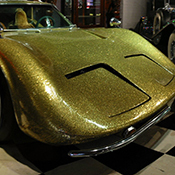 Our metallic flakes are ideal for the blingiest car body work, and come in a wide range of colours to bring your custom design to life. 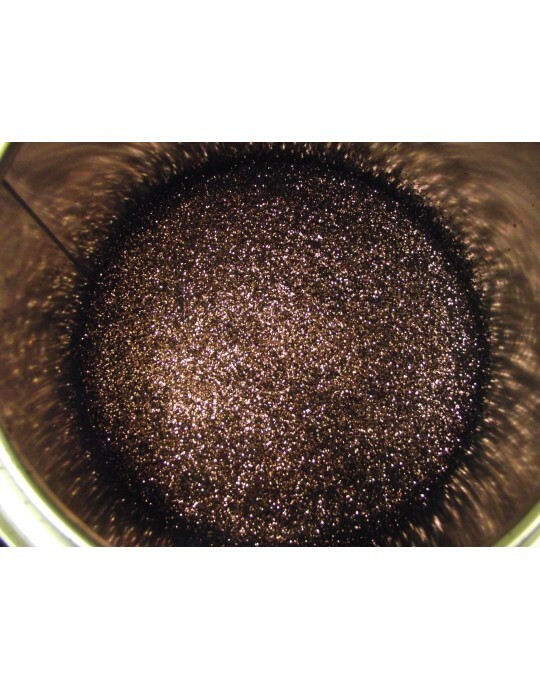 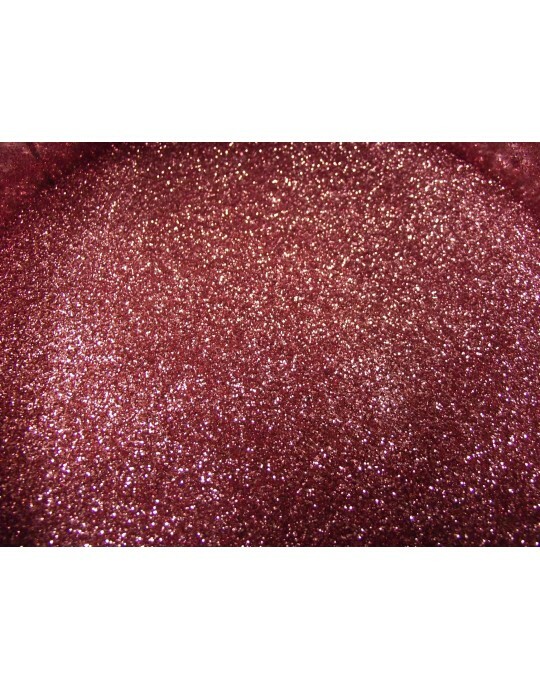 Bronze Metallic Flake 200 Micron 0.08"
Light Blue Metallic Flake 200 Micron 0.08"
Emerald Metallic Flake 200 Micron 0.08"
Red Ruby Slipper Metallic Flake 200 Micron 0.08"
Purple Metallic Flake 200 Micron 0.08"
Pink Metallic Flake 200 Micron 0.08"
Plum Metallic Flake 200 Micron 0.08"
Clear Metallic Flake 200 Micron 0.08"
Lavender Metallic Flake 200 Micron 0.08"
Copper Metallic Flake 200 Micron 0.08"
Gold Metallic Flake 200 Micron 0.08"